Super Wings is a popular action-packed animation series aimed at children aged 3-5. The show aims to encourage problem-solving skills and explores different parts of the world. My almost-3-year-old nephew is a huge fan of the show and as Harry, Heidi and Jack are besotted with him, they often watch along together. 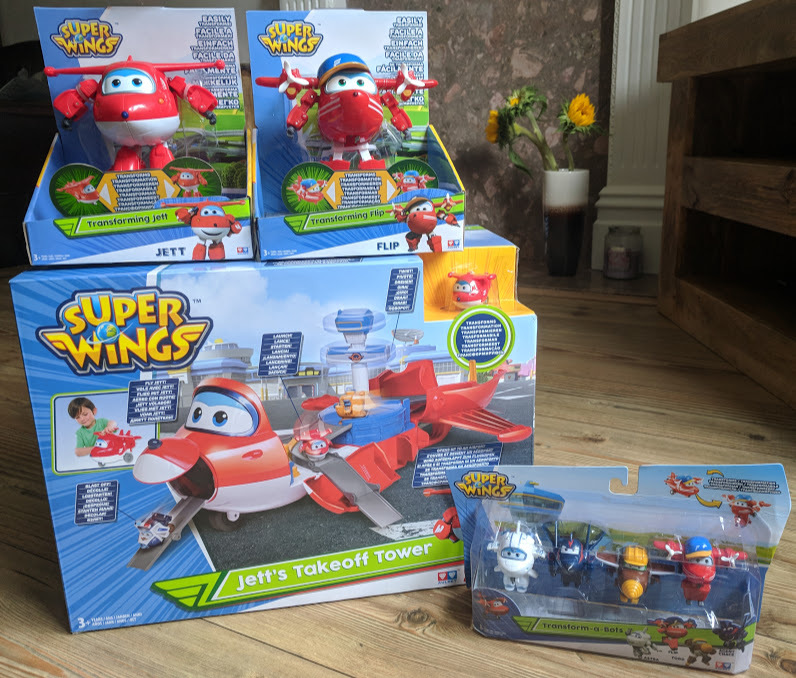 I was therefore delighted when Super Wings asked us to be one of their official ambassadors this year and I can't wait to get involved with their #SuperSummerMissions across the holidays. We've set ourselves (and our nephew) the challenge of completing all of these challenges throughout the summer holidays. Look out for updates across our Social Media channels and why not complete the list with your little ones too? 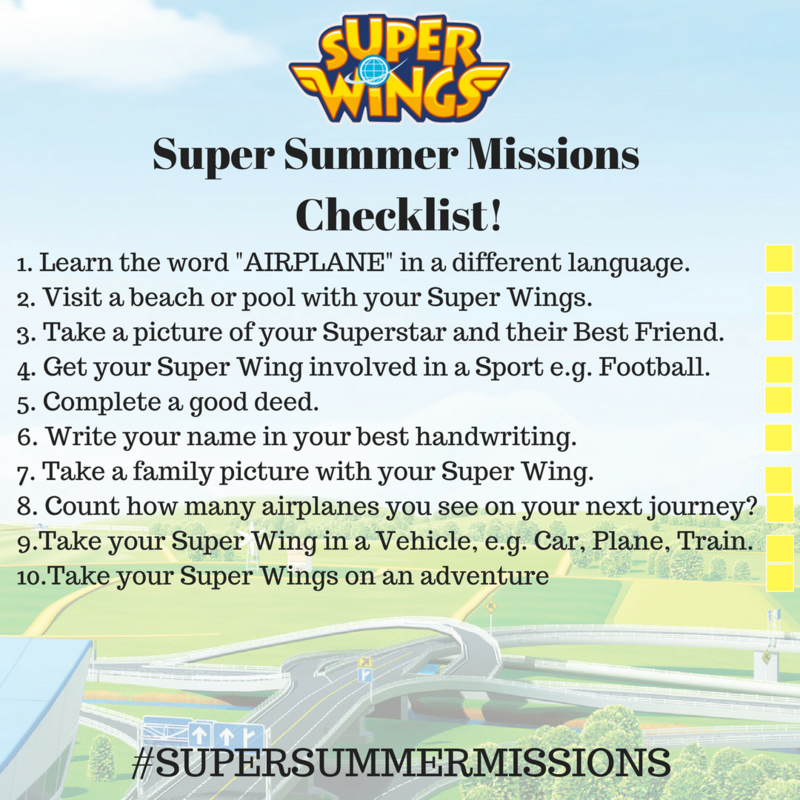 Super Wings would love for you to share photos and videos of you completing the challenges across Social Media - you can tag them @superwingsuk and use #SuperSummerMissions when sharing - you can tag me on Twitter too (@nefamilyfun) - I'd love to see your photos. We're going to get started next week and take our Super Wings toy to France on a plane with us and learn how to say 'Airplane' in French. 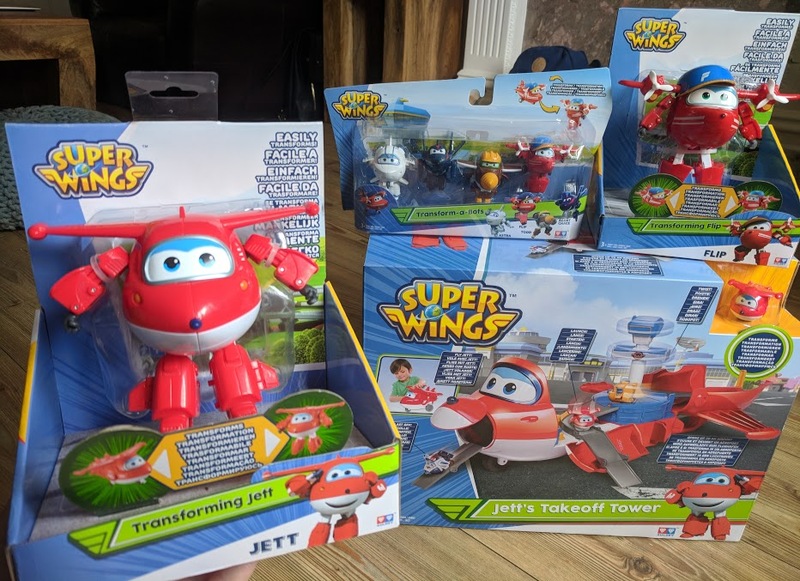 A brand new set of Super Wings toys is available from The Entertainer this summer - perfect for little hands and to enjoy the #SuperSummerMissions with, we particularly love Jett's Take-off Tower, Transform-a-bots and Transforming Vehicles. These toys are ideal for encouraging non-violent role play, developing imagination and inspiring creativity. There are no alternatives and refunds are not possible. Prize cannot be transferred and re-sales are strictly forbidden. 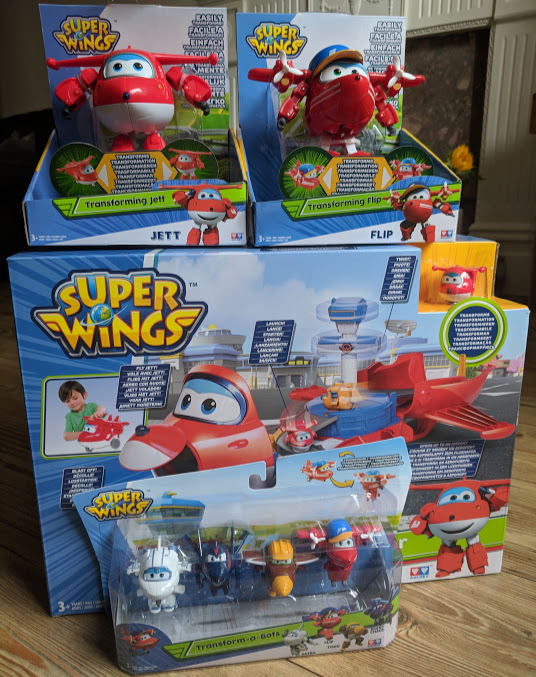 Giveaway is open to UK residents aged 18+ and excludes employees of Super Wings or North East Family Fun. Giveaway ends midnight 1 September 2018. One winner will be selected at random from all valid entries and notified via email. You have 28 days to respond to this email in order to claim your prize. 9) Take our Superwings on a ferry from Ardrossan over to the Isle of Arran! Probably taking superwings to a beach! i will take the children to the beach with their superwings! We’re going to go to Warwick Castle and the Natural History Museum. Love an educational day out. We’re normally just at Sywell aerodrome watching the planes as little one loves to see them take off - they’ve a cool plane museum there too. 2. Visit a beach or pool. That one will top our to do list for sure. Complete a good deed - ideas in my head even now to show the kids how people should be, not how some are!! Take them to the beach! Our first super summer mission will be to learn the word airplane in a different language. number 1 learn the aeroplane in another language! My son counts aeroplanes wherever we go so we've completed that mission a few times over this Summer! start with number one and learn airplane in a different language. We have spend the summer practicing writting my daughters name with her and she is starting school next week. She would love to win, we live in Great Yarmouth and had our first ever Air show this summer, she has been looking for planes ever since! Complete a good deed - I love random acts of kindness. We are going to go on an adventure! I will take the kids to the beach whilst the weather is still good. Number 6. Write your name in your best handwritting.